So, lighten up. Have fun with it. You volunteered, it’s not all-or-nothing, it’s just all-in. Think about the ending of your current chapter, and write toward it. Make each scene propel you to that end. And when you reach the chapter’s conclusion, dance a little. Then repeat. But, whatever you do, don’t look back. Don’t start re-writing or revising now. And, for goodness’s sake, don’t delete what you’ve got and start over! That’s not what NaNoWriMo is all about. It’s about steadily writing forward, not several false starts with no finishing. So treat yourself to a win and do what you set out to do on November 1st. Can NaNoWriMo result in a catastrophic mess of a manuscript? Absolutely. But a mess is still better than no manuscript at all. You may choose to rewrite the whole darn thing in December, but you’ll have better success with a total rewrite with your finished stinker to guide you. My mangled, bizarre, and oh-so-rough drafts from previous Novembers are like a gold mine to me now. No matter how the doubt gnaws away at you, hear me: you will be glad you stuck with it and finished. Your novel won’t be as good as you hoped but it’s nowhere near as bad as you suspect. Stick with it, party on November 30th, and tuck it into a folder ’til January. When you come back to it like a stranger, you’ll fall in love with the idea all over again! NOW YOU: When it feels like your writing’s no good (even on a project you expected to love! ), how do you motivate yourself to stay the course? Pin it to your favorite Pinterest board! *This post may contain affiliate links for products/services I use, love, and whole-heartedly recommend to you. Clicking on a link to make a purchase won’t cost you anything extra, it just means I’ll get a small percentage of the purchase price because I referred you. 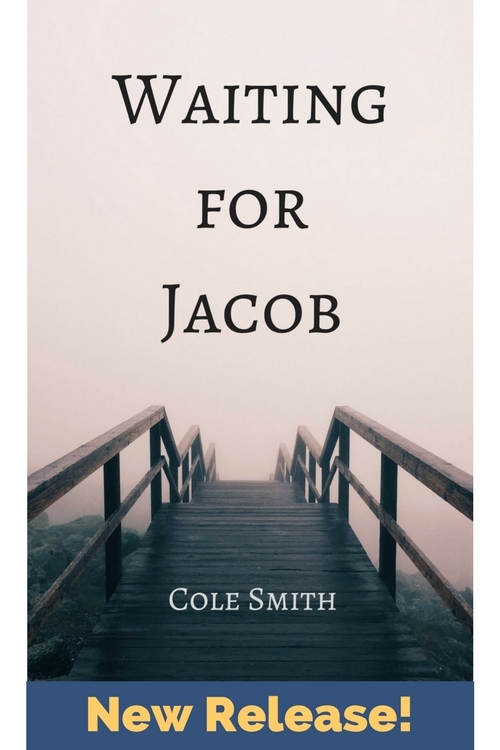 Thank you for supporting Cole Smith Writes!